Available in four body styles, the 2019 E-Class grants a freedom only afforded by Mercedes-Benz engineering. Accommodate up to seven passengers in the E-Class Wagon, enjoy the open road in the E-Class Cabriolet or stick to classic convention in the E-Class Sedan. 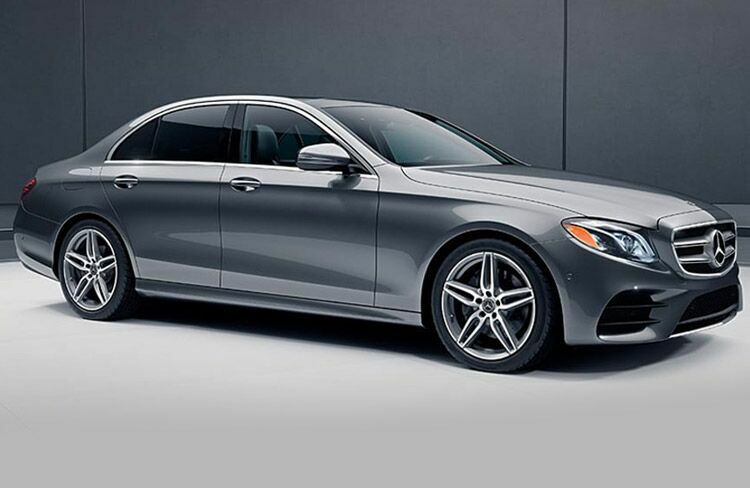 And with multiple trim options available on each body, the 2019 E-Class can be as modest or as magnificent as necessary. Experience added horsepower and torque while saving fuel thanks to Mercedes-Benz EQ Boost technology. 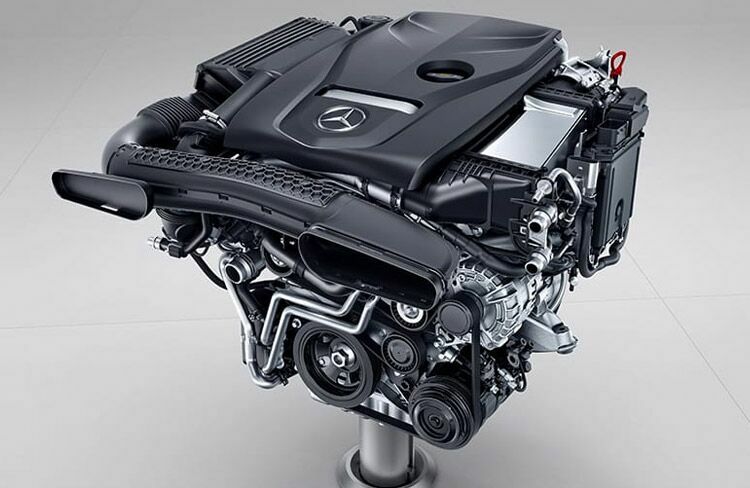 Standard on AMG trims, EQ Boost pairs the E-Class engine with an Integrated Starter-Generator, supplementing electrical power and replacing traditionally belt-driven components under the hood for reduced weight. Pushing forward in the pursuit of safety and security, the 2019 E-Class is the smartest yet. 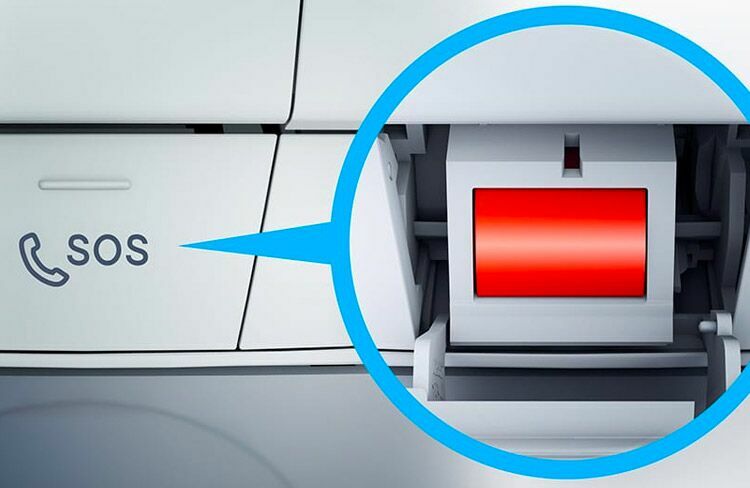 Car-to-X Communication sends hazard alerts to nearby drivers while Mercedes-Benz Emergency Call Service automatically sends your location to trained experts when airbags or deployed for a quicker emergency response. For even more security, a staggering suite of available active safety features provides unprecedented peace of mind.